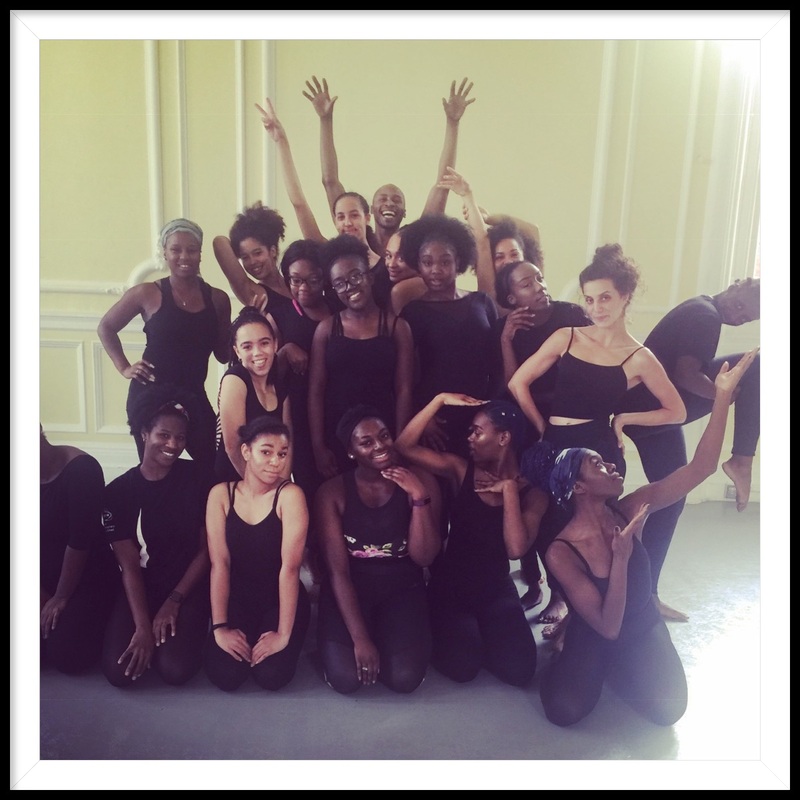 The dancers participated in a two-day intensive workshop with dance artist Amanda Lewis from Phoenix Dance Theatre. 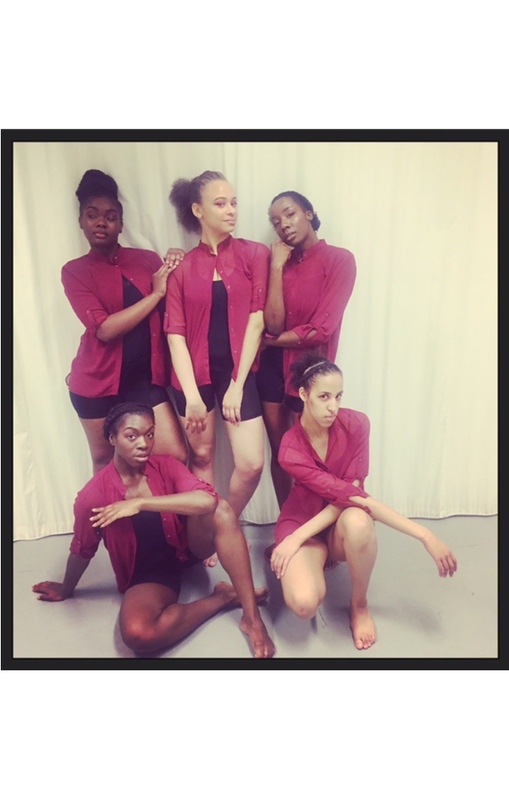 The dancers worked on contemporary dance technique as well as choreography, to create their piece, 'Fracture', for ‘Restec 2015’. 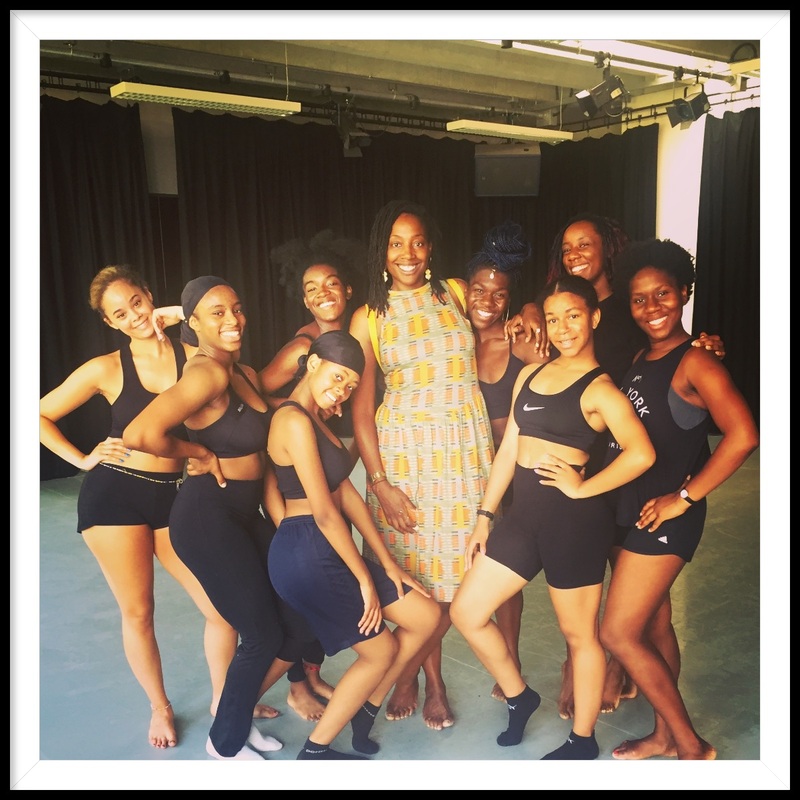 The dancers also had the chance to learn about Amanda’s extensive career and her experience of being a dancer and choreographer. The workshop was thoroughly enjoyed by all! Our dancers took part in an exciting workshop for the new theatrical dance piece based on the book Lord Of The Flies by William Golding. It was fantastically lead by two members of the Matthew Bourne dance company, 'New Adventures'. The dancers explored the use of characterisation and had a chance to interact with their fellow competitors. Furthermore they learnt an exciting and cleverly choreographed section of the dance with a stimulus of 'different sports'. Overall it was a high energy workshop which allowed the dancers to explore the more narrative side of dance. 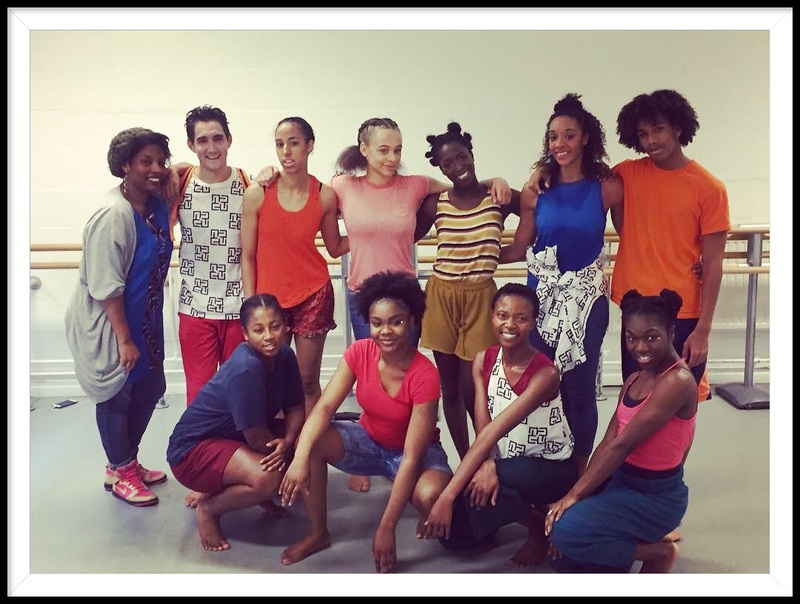 The dancers had the amazing privilege of having a six-week workshop series with the award winning Ballet Black. The group had ballet technique classes and learnt repertoire from their piece, The One Played Twice by Javier de Frutos. 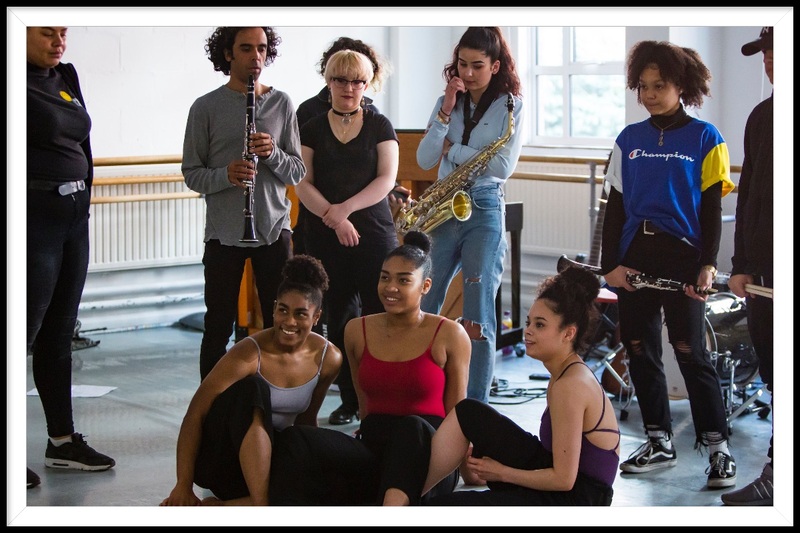 Classes were led by Ballet Black choreographers, teachers and dancers including Denzil Bailey, Reena Bhattacharjee and Sarah Kundi. Such a great opportunity to work with a professional dance company and I thank Ballet Black for sharing with the dancers. 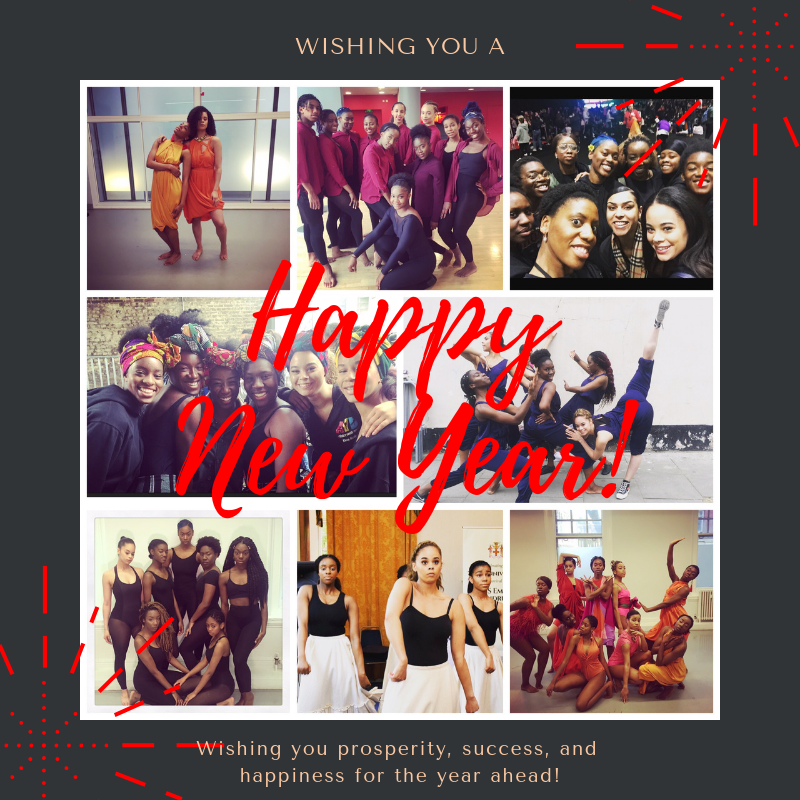 "a professional ballet company for international dancers of black and Asian descent. We aim to bring ballet to a more culturally diverse audience by celebrating black and Asian dancers in ballet." 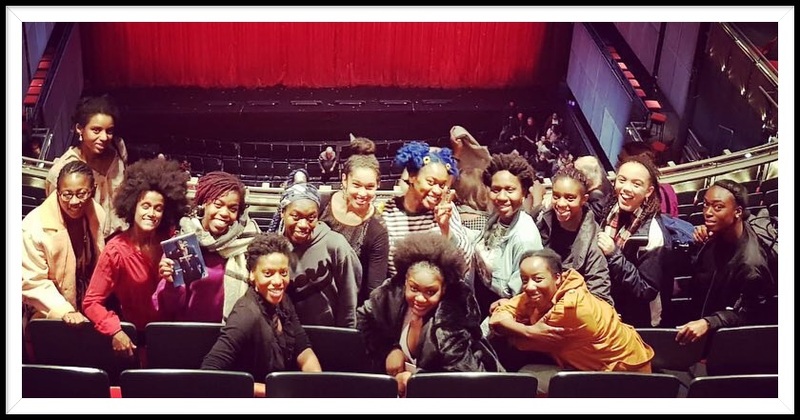 I greatly support their vision and have been a Ballet Black fan for many years and so was super excited that the dancers had the chance to work with them (I even joined in a class or two!). As always, I took some pictures (just a couple!). Learning choreography from 'The One Played Twice' by Javier de Frutos. I love the energy in this photo especially Sarah in the image in the top left! Welcome to our new dancers! After a break for Summer, we held auditions for new dancers and also welcomed the return of some familiar faces. We thank all the dancers who registered and attended the auditions. Congratulations to the successful dancers who will be joining Artistry Youth Dance! A few photos from the day are below. Sending a huge congratulations to AYD dancer, Rose, who has been accepted into the London Studio Centre Associate programme. We are very proud of your achievements!